Solo runs on Mass Effect 3 can be a difficult thing and sometimes you need a few cheap kills to help you along. The Quarian Infiltrator has the Arc Grenade one of the easiest tools for enemy annihilation in the game. But to survive to extraction you need more than just cheap tricks and hopefully this video will give you a few more tips on set up and surviving the onslaught that the designers at Bioware have dreamed up for us to face. Before you watch I referred to my class an engineer sorry it was late. 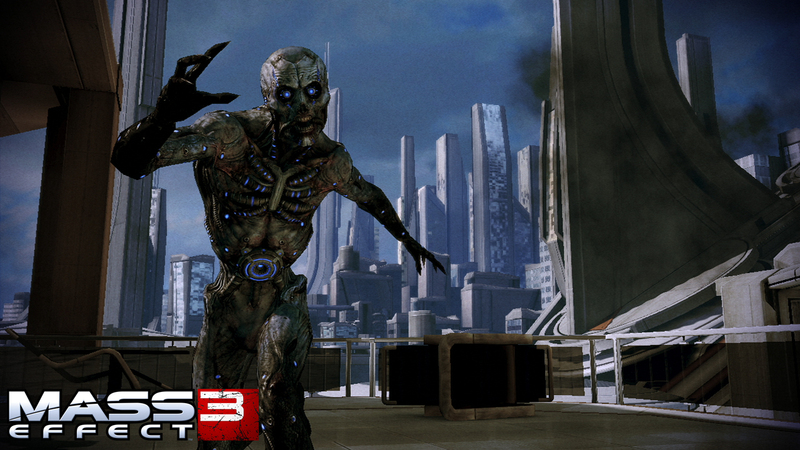 The Geth have a new enemy in the Bomber try to take these out early as the grenades they drop can box you in easily. The M55 Argus is a great Burst fire weapon and powerful so be careful of the kick it has I was using a stability dampener and it really improves the secondary shots from this gun. Do not get too obsessed with grenades due to the length of time of the throwing animation sometimes you can get caught out by enemies who approach you from a blind spot. If your coming back to Mass Effect 3 Multiplayer be careful the retaliation pack has altered quite a few maps so its best to explore before going onto the harder levels especially the new hazardous levels but more of that on another video. Hopefully even my fail has given you an idea of how to get to extraction and we will be back on the quest for XP soon.